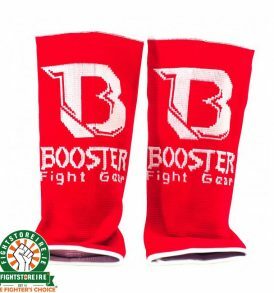 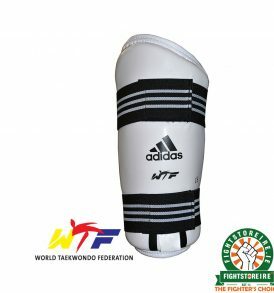 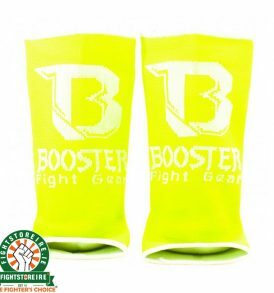 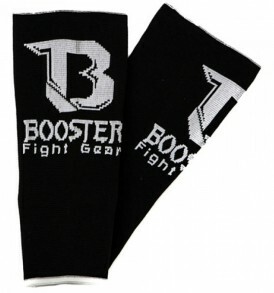 Knees, Ankles, Elbows protection from Fight Store IRELAND | The Fighter's Choice! 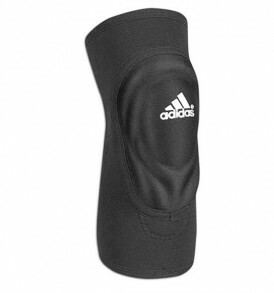 We provide the ultimate protection for both knees, ankles and elbows. 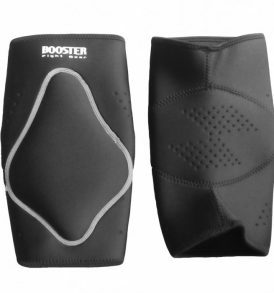 Our knee pads are top of the range with reinforced padding and easy-to-use elastic sleeve our knee pads completely protect your knees in training eliminating apprehension when shooting in for a double leg. 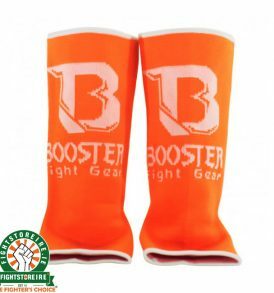 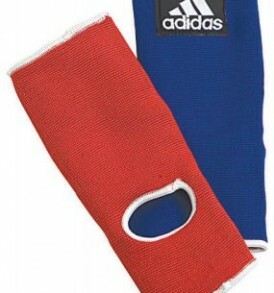 Our range of ankle supports are from top of the range brands. 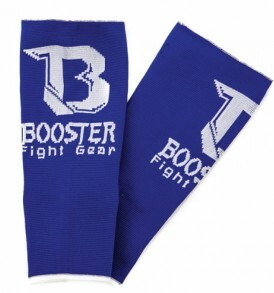 They are durable and well-crafted pieces of equipment designed to protect the small bones in your foot and ankle. 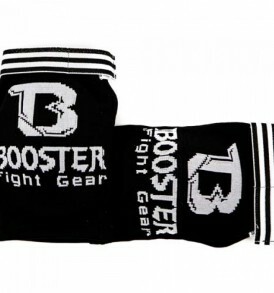 Suitable for both MMA and Muay Thai, the elasticated equipment is crafted to keep you protected and muscles and bones warm during training, sparring and fighting. 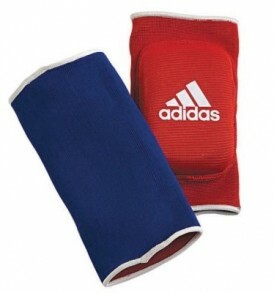 Our elbow pads provide excellent protection and support to the bones and muscles in the elbow as well as being durable and comfortable. 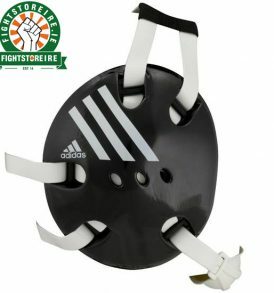 Fightlab | Adidas | Booster | Carbon Claw | Twins | Fairtex | Fight Store Ireland | The Fighter's Choice!